The book sounds charming, and I love how she took inspiration from her own life. I started writing as a child, too, although I lost a little time studying Economics and Business in university. Congratulations to Gayle! That cover is delightful! I want to keep looking at it. lol One of the things about writing historical fiction is trying make sure the facts are right. Even simple phrases we think are old (but not old enough for our story) can trip us up. Gayle, your book sounds fantastic! Definitely a must-read for me. Congrats! Natalie, I tweeted about the giveaway. Love this interview and I seriously adore Gayle's book (no need to enter me in the giveaway as I've read it! )~ it took me back to the types of books I loved as a child (reminded me of the All-of-a-Kind Family books). The cover is well done and grabs your attention. So does the story premise. I'll add this one to my TBR list. Add me to the list of bloggers talking about middle grade (Always in the Middle) @ gpattridge.com. I always have a review or a writer's tip several times a week. Wonderful interview. I absolutely love that cover and the blurb. Thanks for sharing your publication story with us. The cover is beautiful! Thanks for sharing! Really looking forward to reading this one! It's already on my to-read list. Wonderful interview, so nice to see some historical MG fiction coming out. Love the cover and the premise sounds lovely. Adding it to my TBR list! Ooh! I love the cover. I would pick it up just for that if I was passing it on an aisle. Definitely a beautiful cover! and intriguing, your thoughts about people and how they show (or don't show) their affections. I've had some similar experiences! Fascinating. Nice interview; thanks, Natalie! I've been hearing a lot about this book, and I can't wait to read it! I love that your story is based on your family history, Gayle. I also liked your advice about "not assuming" anything in historical research. Great interview! Supportive groups are super important to have! It was good reading about your experiences with historical research. I've started and stalled in a few historical fiction projects because I was terrified I wouldn't find the answers to all those questions that kept popping up. Way to see it through! she's so right. not of a lot of people's blog gear towards MG. loved the interview! I HAVE to read this book. It sounds so great. Thanks so much for the interview. I relate to so much of what Gayle has to say. I'm also working on a historical, though a little earlier. I Tweeted and posted your link on Facebook. 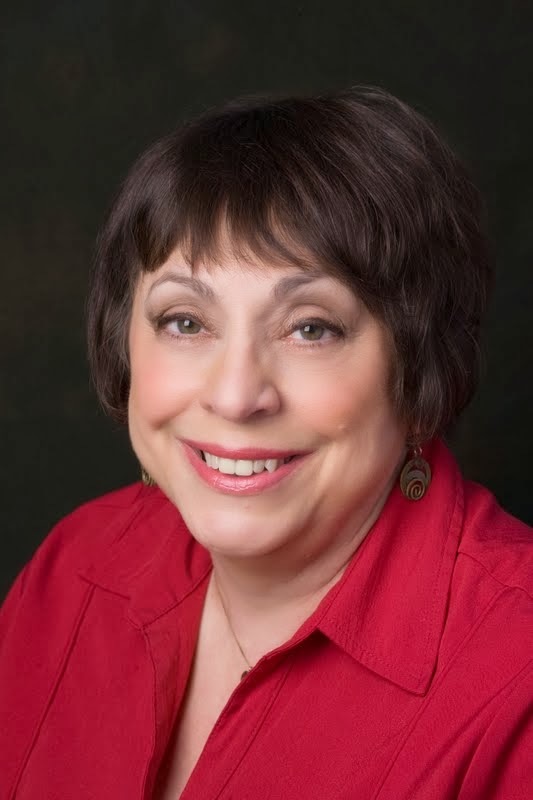 And, Gayle, if you are reading this, I would be honored to review your book on my blog! I enjoy historical fiction and hope to win this book! I love that you researched well to honor your readers' trust. Thank you for the great interview and chance to win your book. I have already shared on Facebook. Gayle, I look forward to reading your historical MG. 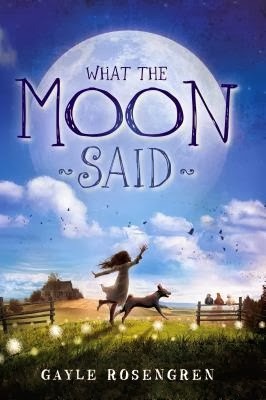 I really like the cover for WHAT THE MOON SAID. This is a lovely interview and the book sounds wonderful. I wonder if my grandmother's mother was reticent about vows of love. It's so strange growing up that way, since my mother was a woman who was loving - her mother was not at all loving towards her. It really makes me think. Thanks for sharing with us. michelle_willms at yahoo dot com. I love the cover and this one sounds like an amazing read!! Yay, Gayle. As a fifth grade teacher I say, "Bring on the historical fiction." Love the title. It was interesting reading about the inspiration behind the story. I have this on my wish list and would love to read it. I love this cover- it just speaks to me. :) It was also wonderful to learn about the inspiration behind the story and I definitely will be picking this one up. Best of luck to Gayle and thanks so much for the chance to win a copy! Thanks for the great interview, Natalie! I'm thrilled to read Gayle's personal story and can't wait to get hold of her book. The reviews sound awesome. And I love the cover!